In case you didn’t realize it, this past Sunday marked the 100th anniversary of the world premiere of the massive and moving Symphony No. 8 — or the “Symphony of a Thousand” — by Gustav Mahler (below). 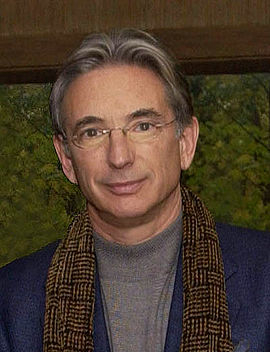 National Public Radio featured a terrific interview with the San Francisco Symphony Orchestra‘s artistic director and conductor Michael Tilson Thomas (below) who has won a Grammy for his recording of that symphony and other Mahler works. What do you think of Mahler’s Eighth? 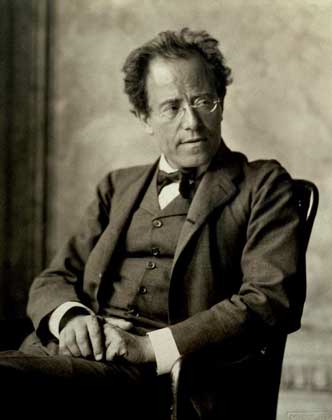 What is your favorite Mahler symphony (mine remains No. 1)?